The Fred Perry 1/2 Zip Hooded Brentham Jacket in Graphite, a great new twist on Fred Perry's staple Brentham Jacket. 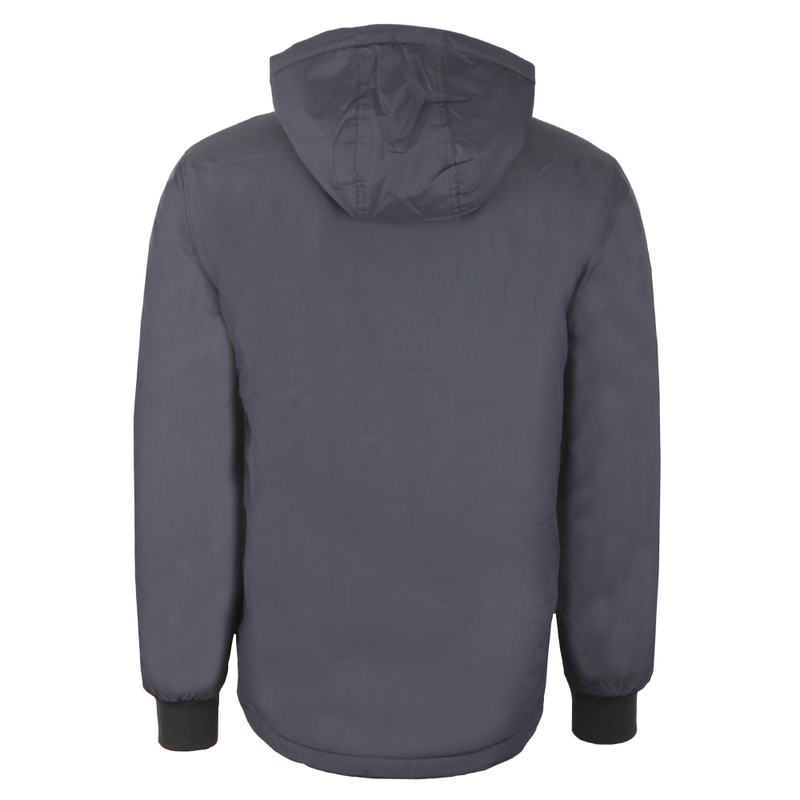 The fitted cuffs, hood and hand warmer pockets all remain form the main Brentham Jacket. 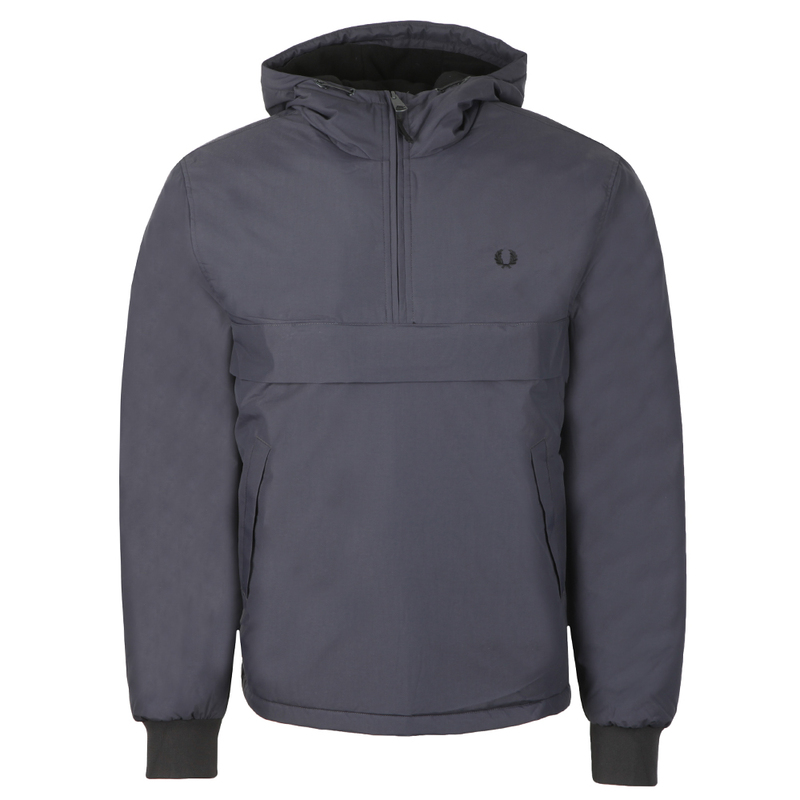 But a new, half zip design has been created with a side zip for ease of getting on. 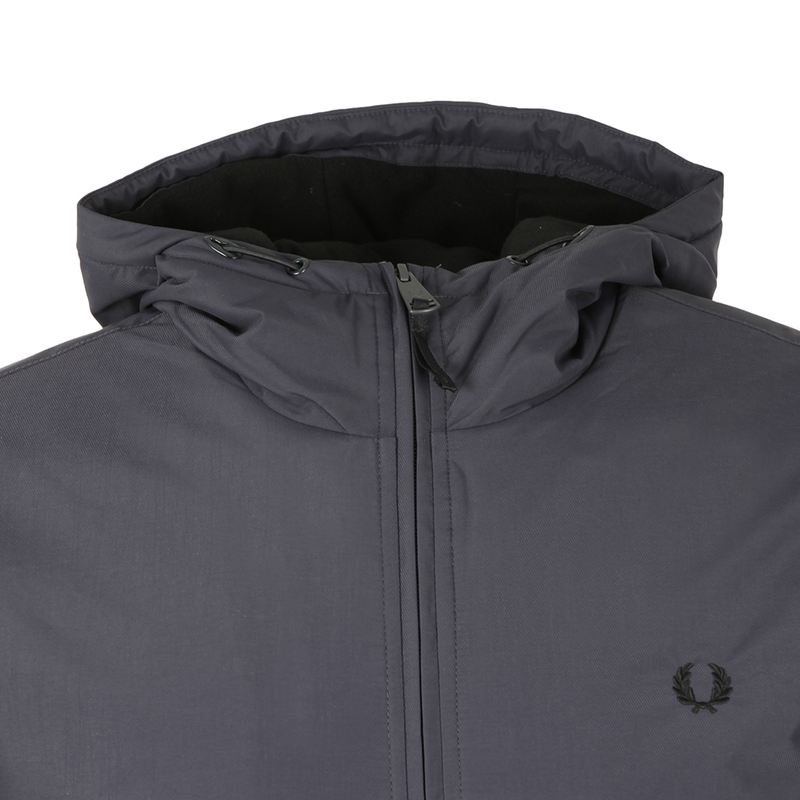 A fleece lining will keep you warm on the cold days. Finished with an embroidered, Fred Perry Laurel Wreath logo on the chest.